Long time, no post. New job, bust life. Anyway, I am back. And for your amusement, my attempt at using Adobe Illustrator (as opposed to Photoshop) to make comics art. 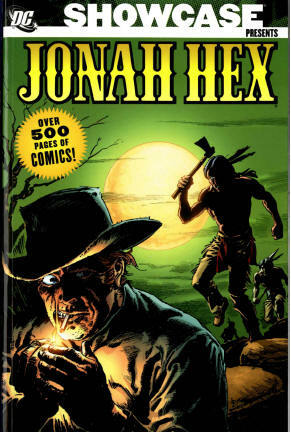 ...so far, this blog is more about reading comics than it is about the comics themselves. This is going to piss people off, I think. 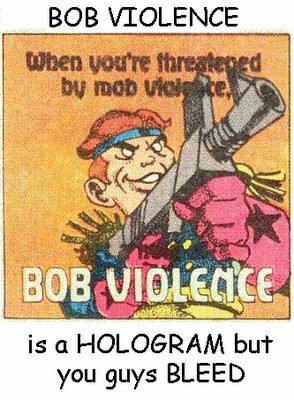 Not all comics are Art. They are all art-- with a little "a." I don't see the point in making a distinction that says "this is art and this is not"-- but not all comics are worthy of the kind of attention that capital-A Art deserves. That distinction is what I think pisses off people. But distinctions exist for a reason. I don't think that the Great Gatsby and a Doc Savage novel are in the same league. They don't merit the same type of discussion. I'm not going to get a lot of miliage thinking of how Doc represents a divide in America based on class, or illustrates the desire in 20th century America for a reclamation of innocence. It may have a killer villian, though. 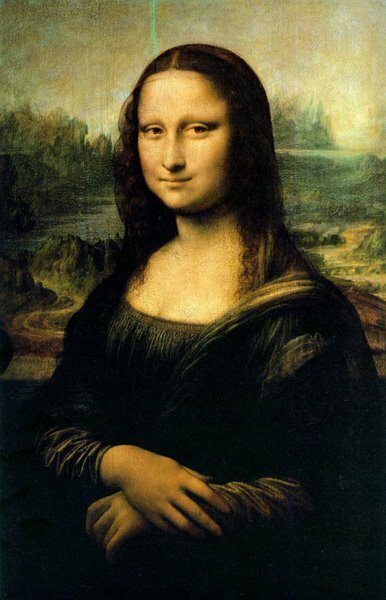 I think things need to earn their way into the Art category. From my point of view, a comic doesn't have to be fantastic, incredible, and terribly rare to be Art. It doesn't have to be something that nobody else could do, or be terribly difficult to achieve. It just has to offer the reader something (anything, really) beyond entertainment. Nothing wrong with entertainement, mind you. As I posted here, I am somewhat broad in terms of what I read. I don't think that if a comic isn't Art, it's crap. No sir. I like all sorts of comics. I also like action movies, but I don't imagine that they should be Cannes award winners. One of my favorite movie reviewers is The Regular Guy. He does a 5-minute radio review. Why do I like him? Becuase he reviews movies for what they're trying to be, not what he thinks they ought to be. If he reviews a horror movie, he'll review it for how well it delivers the suspense, thrills, gore. If he reviews a crime thriller, he'll review the plot, the twists, the payoff. If he reviews a straight-up drama, he'll review it on the acting, how much it moved it, what it meant to him. And he'll review anything. I aspire to the same. When I criticized Infinite Crisis, it wasn't becuase the characters weren't as fleshed out as the characters in Love and Rockets, or becuase the storytelling is rather pedestrian in terms of using the comics medium to its highest potential. Who cares, it's Infinite Crisis! Guys in tights, you know! Explosions! Parallel universes! My critcisms were in comparison to what it was trying to be, not what comics can be. I do think that capital-A Art comics are better. They offer more to me. 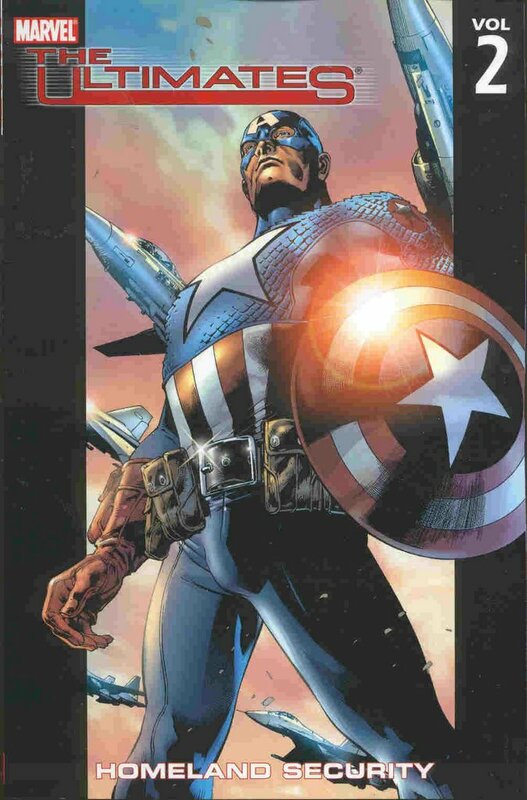 And superhero comics can be capital-A Art. I think Alan Moore settled that, although I can think of plenty of examples from the mainstream from this year, to any decade comics were produced. But it bugs me no end when a superhero fan wants to obliterate all distinctions becuase they're favorite comic is nothing more than entertainment. 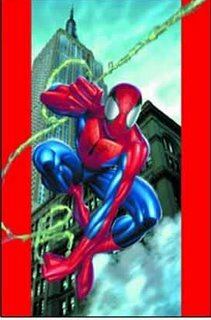 I'm sorry, but the average issue of Spider-Man has more in common with an episode of Days of Our Lives than it does with Heart of Darkness, Guernica, or Citizen Kane. I'm no snob, I read and enjoy it all-- but some comics are worth more thought and attention than others. This post is prompted in a trend I see in comics over the last few years-- the rise of stories which seem less intended to entertain, but rather, to result in some final state. 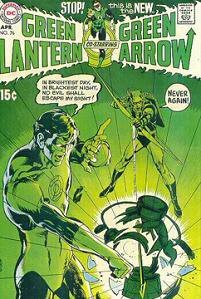 To wit: Green Lantern #9, just released. But mostly, the point seems to be to get to the end. This isn't all that unusual these days. See also: Green Lantern: Rebirth, the JSA arc re-introducing Hawkman, the Power Girl arc of JSA: classified. Notice a pattern here? They're all written by Geoff Johns. He's not the only one, though. The Marvel Ultimate line is chock full of stories that the point of which seems to either establish or overturn a parallel with the regular Marvel line. Bendis does it in New Avengers, too-- the whole setup of the Sentry. And while it's getting common lately, it's not new. Early in the current JLA series, there was a two-part story that existed to restore Adam Strange and his surrounding to their old state. Even back in the 70's you find these stories from time to time, like the one that existed solely to explain how Superman could fool everyone with a pair of glasses. Google "Master Mesmerizer of Metropolis" if your curious about that one. * Establish some character change mandated by editorial edict (such as killing off a character or disbanding a team so that a new one can come along). OOC comics aren't all bad, and if fact, Johns' are pretty good. But they're very disposable. Here's hoping the trend will tire itself out before long. or, What Sort of Fan am I, Anyway? 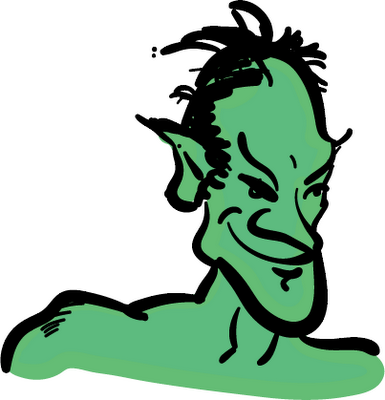 I've been reading comics blogs for a few months, and something struck me: I'm schizophrenic. Seems like most blogs are either superhero blogs, or not. And those that are seem to be pretty divided between DC fan sites and Marvel fan sites-- although there are plenty enough that are both. I like it all. I read more superhero comics than anything else, but then again, there are more superhero comics than anything else. 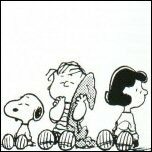 I even like comic strips and panel cartoons, although I tend to find those decades after they are created. See the site mascot and title for a prime example. One thing I miss is a steady diet of recommendations of non-superhero comics to read, even better if they're non-genre altogether. If you have some, send them my way. If there was a survey of comics fans, I'd check "all of the above." What kind of comics fan are you? 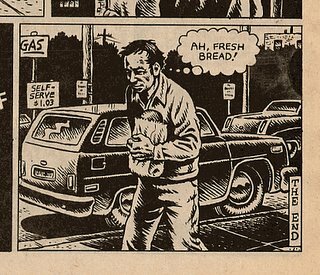 Harvey Pekar is so ordinary that he's unusual. I mean, he's not really an ordinary guy. Most ordinary guys don't write comics about their life. They don't get famous for doing so. They don't go on David Letterman, antagonize the network's owners, and get kicked off. And they don't have movies made about all of this. But somehow, despite all that, Pekar seems like an ordinary guy. As far as I can tell, Pekar kicked off the "Ordinary Guy" genre of comics with American Splendor. There were autobiographical comics before his, but it wasn't until he started that we got comics that really focused on the ordinary. 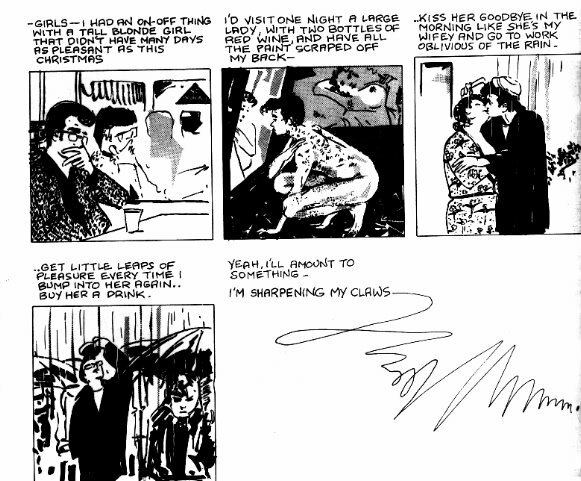 Pekar strips, especially the early ones, are quite zen at times. Little slices of dialogue from Pekar's workplace as a file clerk, observations about the little old Jewish ladies at the supermarket. Pekar revels in his ordinariness. In one strip, he calls out Superman abandoning the ordinary guys, and turning his back on his Jewish heritage. This is why I think Ordinary Guy comics exist as a reaction to Superheroes. If Superheroes dominate, what room is there for the Ordinary Guy? Pekar makes the Ordinary Guy the hero, and scorns the fantasy. Also, I think he's probably the first comics creator to depict his own masturbation. Not the last however-- he really started something with that one. Maybe there's a future series of posts there... but maybe not. 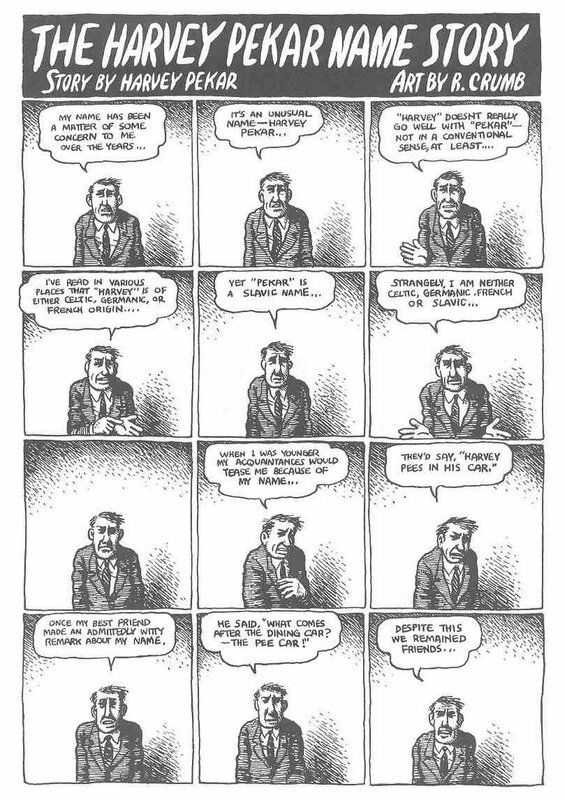 So here's to Harvey Pekar, who started something really big but still hung on hard to his working class roots. Check out his comics, or see the movie version of American Splendor to see a real one of a kind, despite all those that followed. Alec is the star of a series of graphic novels which depect his regular, ordinary life. At least at first. 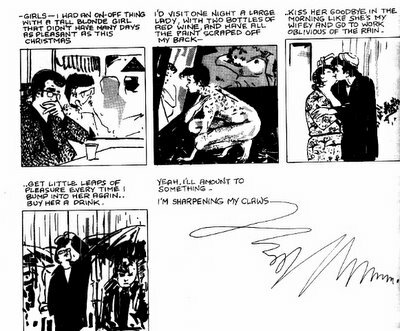 As depicted in The King Canute Crowd by Eddie Campbell, Alec is a twenty-something working class Joe with a tilt toward the philosophical, the usual girl troubles, and colorful companions. Take note, we've got the basic template for League membership right there. When I first read The King Canute Crowd it was entitled The Complete Alec (I guess Campbell didn't figure he'd write so much more about Alec) and I thought it was fiction. As it turns out, Alec is a stand-in for Campbell himself, and much (if not all) of Alec is autobiographical. This makes for some amusingly surreal moments later as Alec starts hanging out with Alan Moore, as seen here. Note the thought Moore has, feeling like he's in a comic book. At this point, the comic is somewhat less about an Ordinary Guy, however. Alec has quit the League of Ordinary Gentlemen, and the comic is no longer stories about the guy you know who goes out drinking with his buddies, but more about the guy who collaborates with Alan Moore on a massive graphic novel about Jack the Ripper, who is about as far from an Ordinary Gentleman as you can get. Perhaps that's why, although I like a lot of later Alec stories, The King Canute Crowd and Graffiti Kitchen remain my favorite (as well as some of my favorite comics, period). It is amusingly surreal to read comics about one of Alec's friends reacting to seeing himself in comic form in an earlier volume, but at that point it's a different game. Which leads to a segue about the appeal of the League of Ordinary Gentlemen. It's the Ordinariness. Over at Pretty, Fizzy Paradise, Kalinara has written an interesting article about the nature of hero comics. Her belief is that superheroes exist to represent the best of us, what we can aspire to. I agree with that. Ordinary Guy comics are the antithesis of that. I believe they would not exist of not for the super-hero comics which they are a response to. Comic after comic filled with characters who are described as being "olympic level" athletes at a minimum and who have super powers and/or vast fortunes on top of that-- after I while, that's pretty alienating. So, I believe, the Ordinary Guy comic was born as a result, where the very point of the comic is just how much of a regular, average person the hero is. 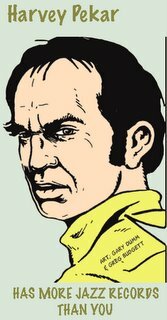 More about this next time, when we look at the founding member of the League-- Harvey Pekar.